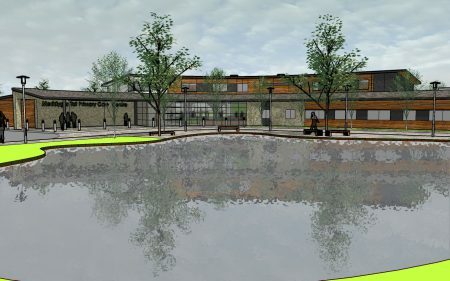 Conceptual designs for contemporary living and affordable housing where space has been maximised through the use of various grades of private and shared internal space and clusters of 6 units around various grades of private and shred external spaces. 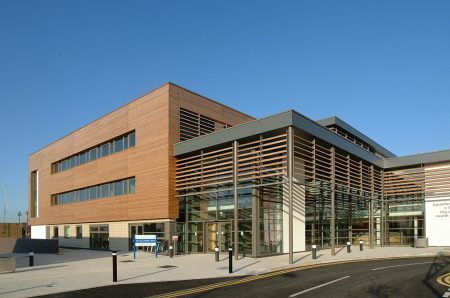 Contemporary state of the art small medical centre in Somerset. Comprehensive redevelopment and refurbishment of the existing St Mellon’s Hotel to provide new contemporary entrance and restaurant, refurbished and reconfigured rooms together with new hotel wing and extensive redevelopment of the site to provide additional lodged accommodation and associated conference and leisure facilities. 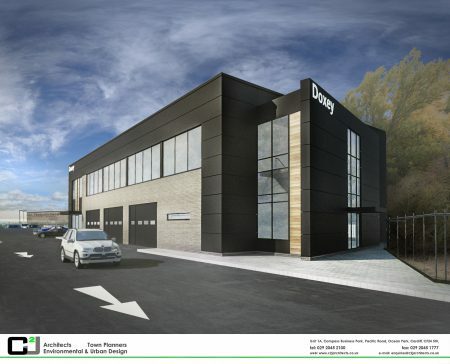 Contemporary designs for an edge of town retail / commercial development flexible is use to accommodate light industrial, office and retail use. 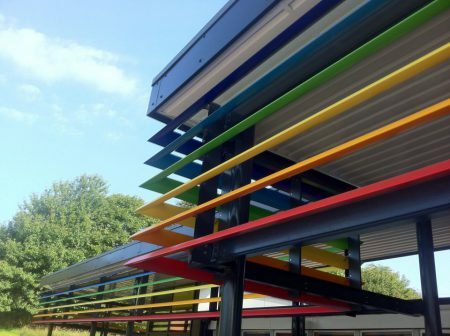 Contemporary and colourful extension to an existing primary school to provide on site nursery provision. 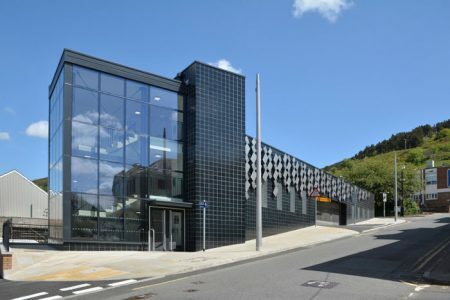 Contemporary car park in Abertillery on behalf of the local authority. 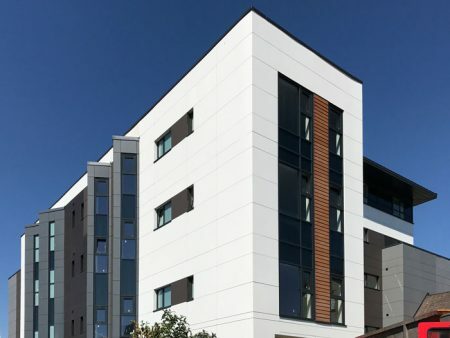 This is a small contemporary development providing purpose built modern student accommodation in heart of Cardiff’s student scene. 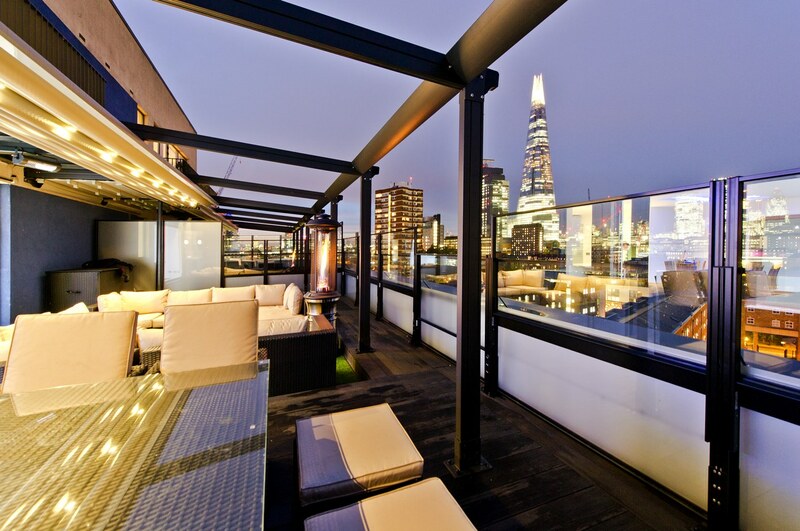 This exclusive refurbishment of a penthouse apartment in central London reconfigured the dated internal arrangement and decoration, providing new contemporary open plan living and included the development of an outside living area on the terrace, providing outside covered areas and shelter enabling the client to take full advantage of the views. 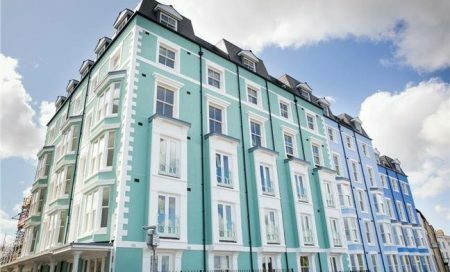 As part of C2J’s designs for the redevelopment of the Royal Gatehouse in Tenby was the provision a contemporary purposed built 65 bed Hotel design sympathetic to the listed buildings adjacent and historic context of the popular seaside town. 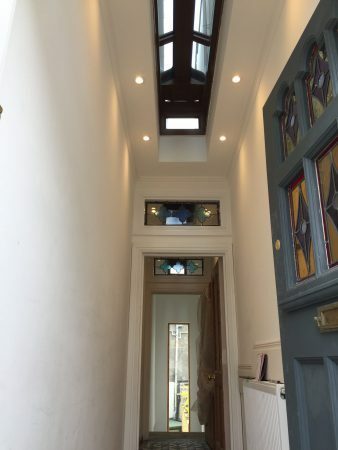 Complete refurbishment and extension to this period property provides modern accommodation with a contemporary interior all within a modern extension sympathetic to the original dwelling. 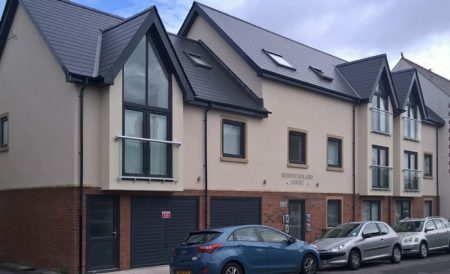 A modern infill development on the former site of the Barry Conservative Club provides 18 apartments within 3 separate blocks along a sloping site designed to reflect each element as a stand alone block so as to minimise the massing and scale of the development. Designs for the refurbishment of the Grade 2 listed Old Victoria public house on Adare Street, Bridgend, fully refurbished and occupied by Loungers, bringing vitality to the street. 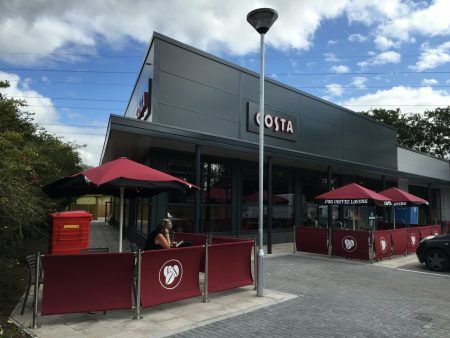 Small retail development adjacent tot eh C2J designs for Waterton Retail Park attracted national operators including Costa, Greggs, Subway and Dominos. 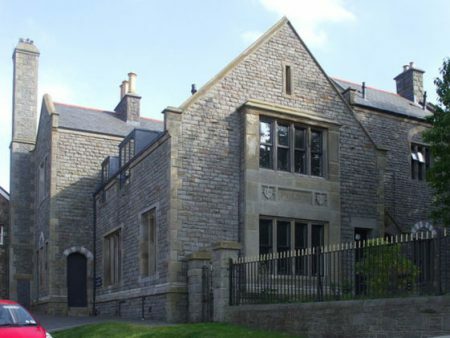 Substantial refurbishment and extension to a listed building to provide new contemporary entrance core to commercial offices. 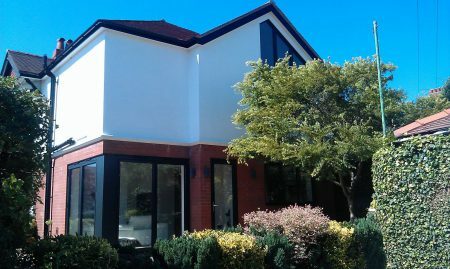 Extension and refurbishment of a dated 1930’s property completely modernised this family dwelling in this sought after location of Barry. 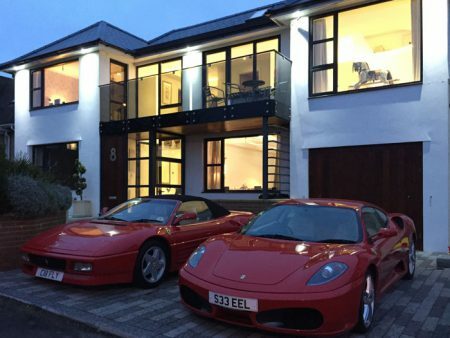 The sympathetic extensions provided additional accommodation for the modern kitchen, master bedroom with curves stair up to the dressing room and garage complete with car stacker. 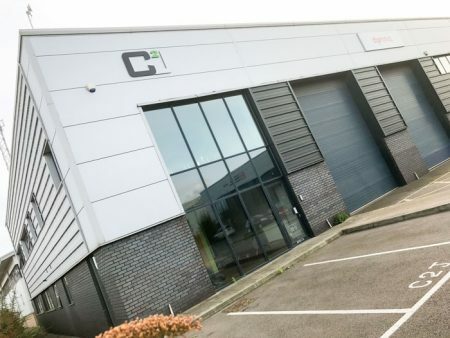 Complex and extensive refurbishment and extension as for the Highways Department, significantly modernising their depot and providing centrally located state of the art offices above. 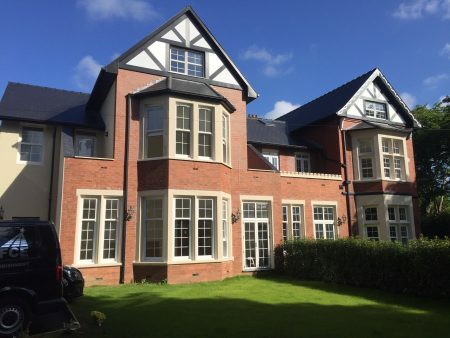 Romilly Park Road is a development of 4 bespoke contemporary 4 and 5 bedroom detached houses in this sought after location within Barry. 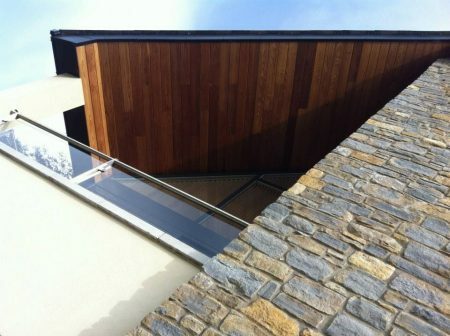 The designs maximise views over the park and at high level, over towards the Bristol Channel. 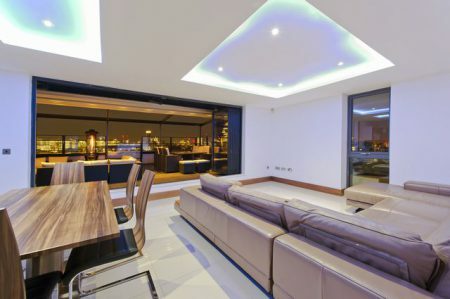 Substantial bespoke executive home designed to replace existing dilapidated 1930’s dwelling just outside Cardiff provides contemporary interiors within a modern take in the traditional stone building. This substantial bespoke modern residential dwelling is set within a more traditional rural setting and borrows form this vernacular so as sit within this more traditional context whilst still providing a more modern interior and contemporary accommodation. 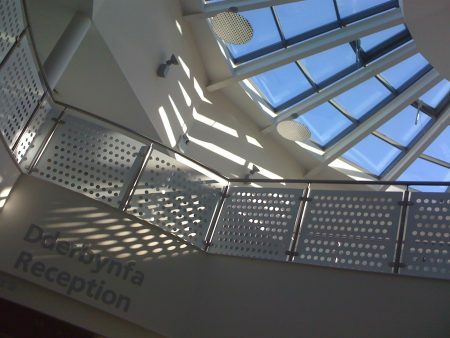 State of the art medical centre in Caerphilly combines GP services with physiotherapy, pharmacy and other healthcare professionals. 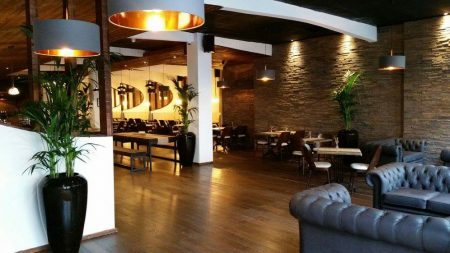 C2J fit out designs for speciality beer keller in Cardiff based upon the concept of the traditional cellar and borrowing from traditional material such as the timber beer keg and copper drums. 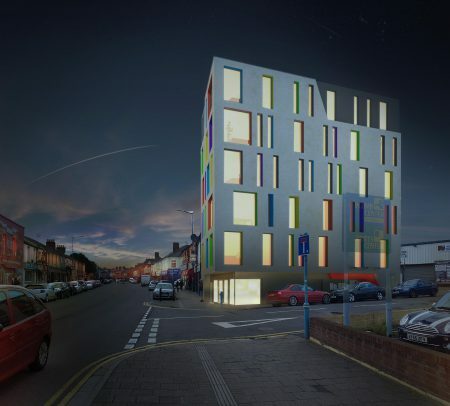 Designs for an 80 bedroom student accommodation block on an extremely tight prominent site. 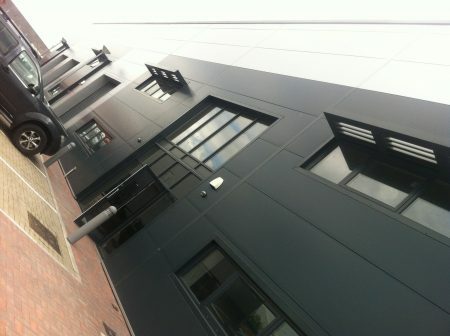 Speculative office development provides accommodated for both Jehu Building Services and Waterstone Homes in Bridgend. 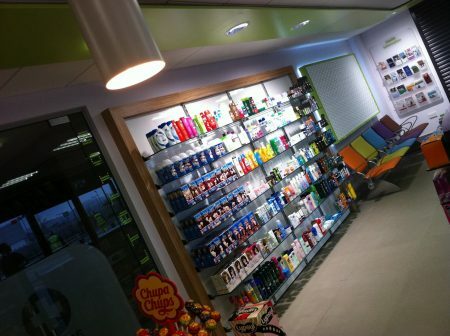 Contemporary new pharmacy building and fit-out for successful private pharmacy operator in Caerphilly has first robotic dispensing unit in Wales, dedicated consulting rooms with integrated services with the GP Surgery attached. 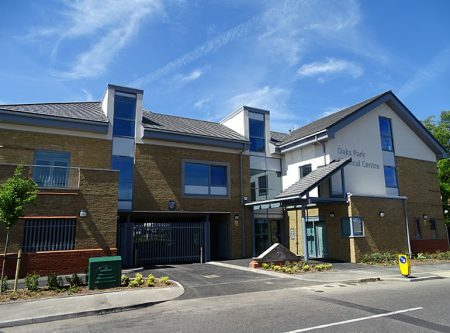 This extensive redevelopment of a brown filed site in Leyton, was developed in conjunction with the London Council and Lightwood Strategic proposed over 1,000 apartments, townhouses, a new Primary School, and a Civic Centre comprising commercial and leisure facilities. 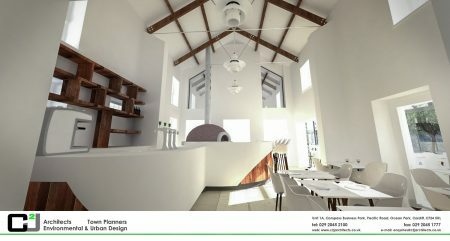 C2J Designs for a Pizza restaurant set within a comprehensively refurbished listed building with a contemporary glass extension and landscaped external courtyard in Bridgend. 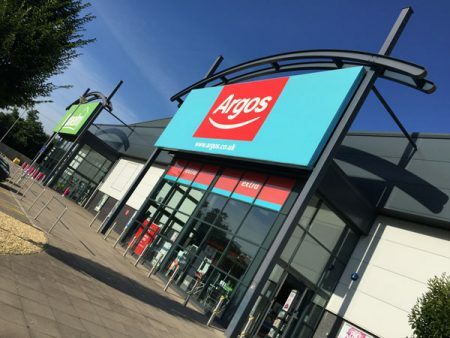 Highly successful out of town retail park designed by C2J. 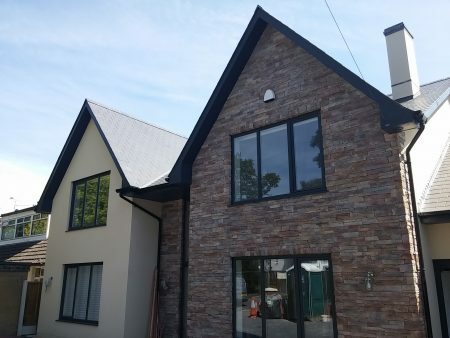 This extensive redesign, refurbishment and extension to an large existing property in Cardiff sub divided the building to provided 3no. 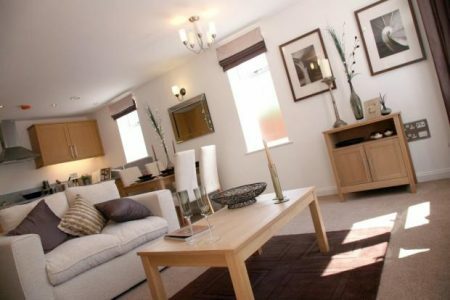 5 bedroom high quality executive homes. 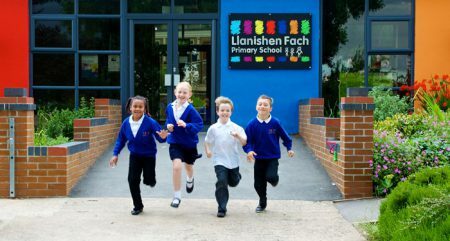 3 additional new build detached properties were also provided within the grounds, maximising the development potential of the site. A comprehensive redevelopment of an entire city block along Cardiff’s City Road has been developed in conjunction with Cardiff City Council, to provide over 400 bedrooms of purpose built modern student accommodation with ground floor commercial and retail spilling out onto much needed public realm along this vibrant city street. 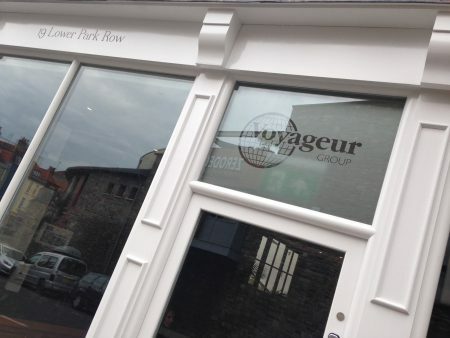 Extensive refurbishment and modern extension to existing building in prominent location along once of Cardiff’s busiest city centre streets. 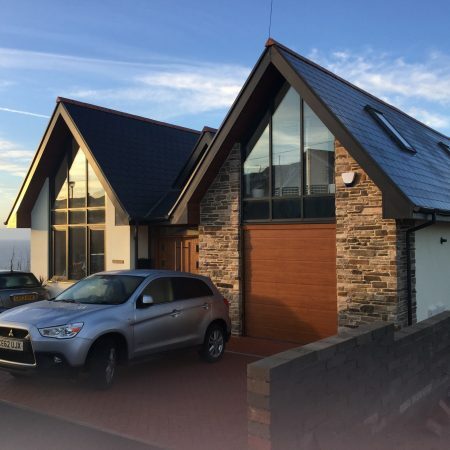 Bespoke family home designed for private client, is understated from the road, but as the site falls steeply, the design takes full advantage with primary accommodation taking advantage of the spectacular views over the sea. 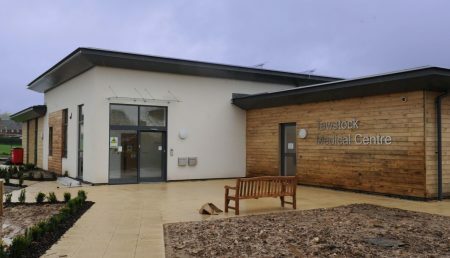 C2J were employed by long term clients Haven Health Properties Ltd as design consultants and employer’s agents during the construction phase of this health facility because of their expertise in the Primary Care sector and their intimate knowledge and understanding of the design. 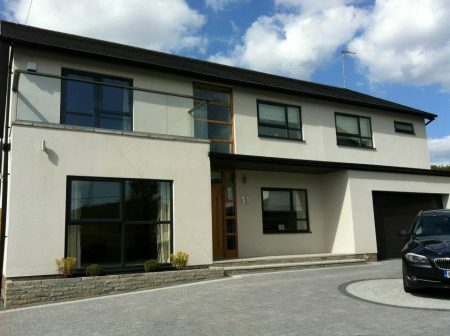 Substantial bespoke executive home designed to replace existing dilapidated barn in the open countryside provides a contemporary dwelling from the inside but has a subtle treatment to the facade, giving an understated exterior, sympathetic to it’s context, hiding a modern contemporary home behind. 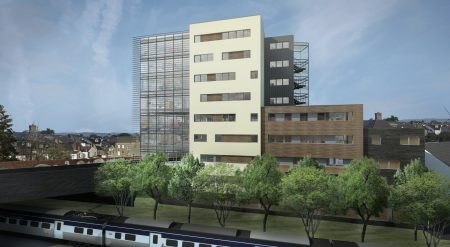 Contemporary designs for new office accommodation at Waterfornt 2000 in Cardiff, takes advantage of it’s setting, providing views across the historic canal system. 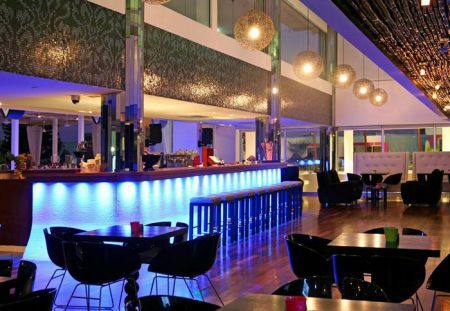 C2J Design interior fit our for the relocation of an established bar in Cardiff. 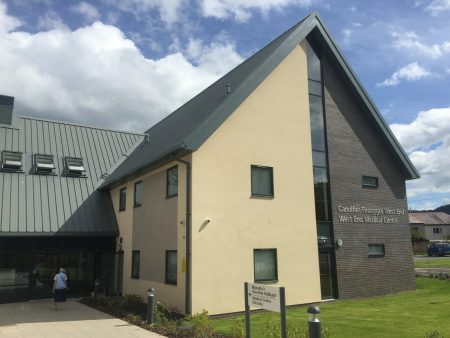 Brand new contemporary Primary Care Centre for the patients of Aberkenfig, developed in conjunction with Welsh Health Estates, the current practice and the local Health Board scored extremely highly at A.E.D.E.T. and provides much needed state on art clinical space. 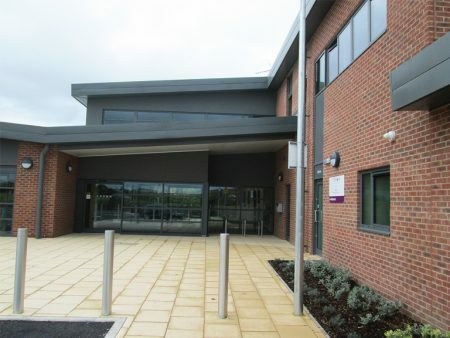 C2J were employed by long term clients Haven Health Properties Ltd as design consultants and employer’s agents during the construction phase of this health facility because of their expertise in the Primary Care sector and their intimate knowledge and understanding of the design for this facility. 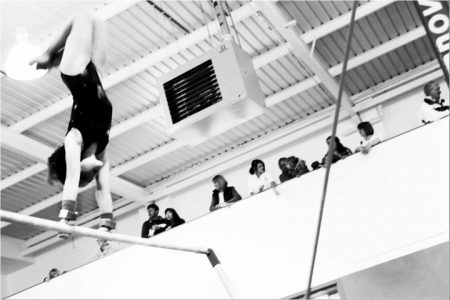 C2J Designs for a state of the art gymnastics centre for the Welsh Olympians of tomorrow. 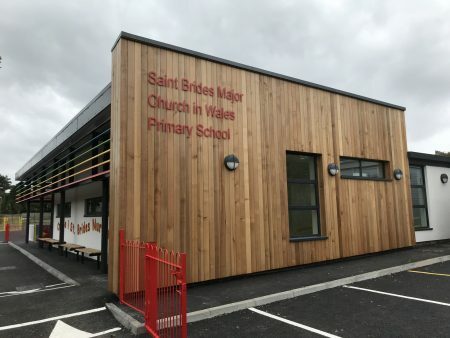 C2J designs for a brand new contemporary replacement 21st century primary school in West Wales was developed as part of an overall master plan fro the former Creamery site in Whitland which included community facilities and a public realm. 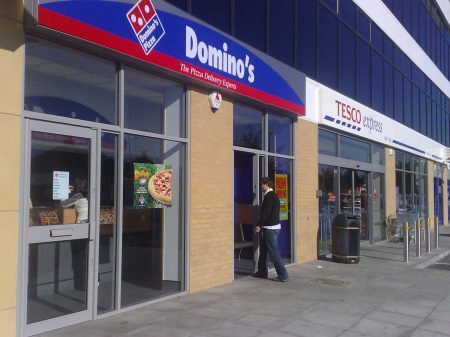 Mixed use development with retail at ground floor and apartments over. 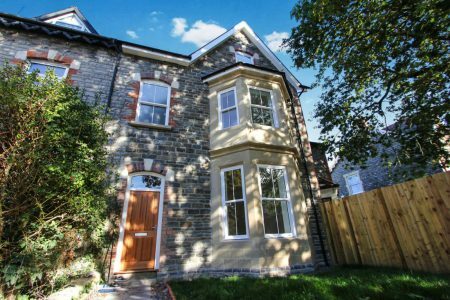 Complex and extensive refurbishment and extension to existing building within Penarth’s conservation area provides modern family home. 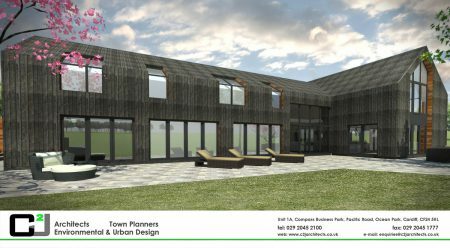 Designs for a contemporary extension and refurbishment to the existing Llantwit Major Rugby Football Club to provide extensive community and leisure facilities together with a social venue, developing a more holistic social community and sports centre. 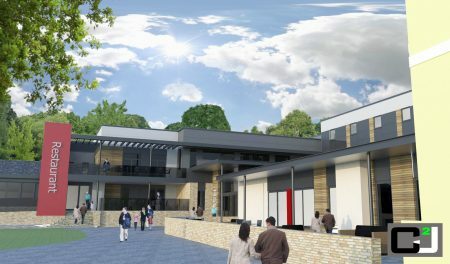 C2J Designed concept for new 6th form resource space, entrance reception and rooftop outdoor teaching space based upon the nautical theme of the are for a private school in Penarth which was then implemented. 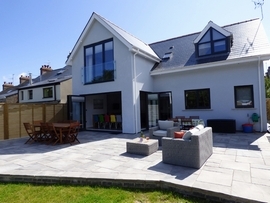 Contemporary refurbishment and first floor extension to existing traditional bungalow provides new first floor accommodation with views over the channel and reconfigured ground floor within a more modern building envelope. 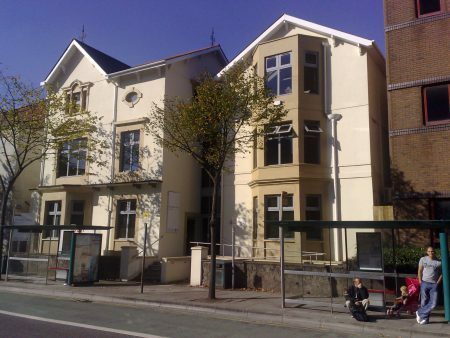 A complete refurbishment and extensive modern extensions to an existing prominent building within the conservation area of Penarth to provide high quality apartments in this highly sought after location. 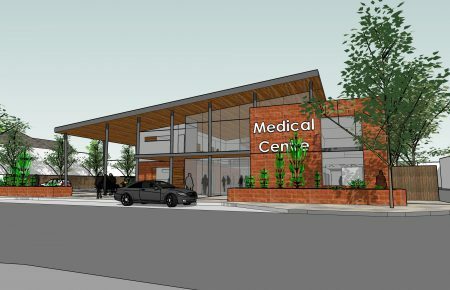 Designs for brand new Medical Centre in Eastleigh to accommodate merging GP practices and support services including physiotherapy, health visitors and district nurses. 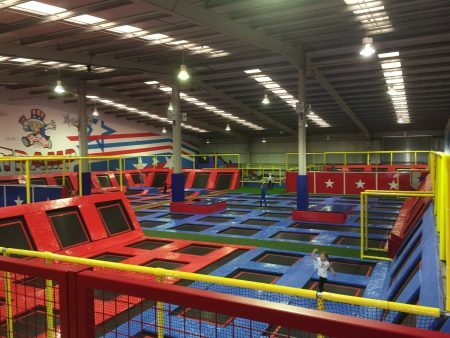 Contemporary retail and leisure accommodation successfully attracted Tesco and Dimono’s and provided accommodation for a successful Gymnasium over. 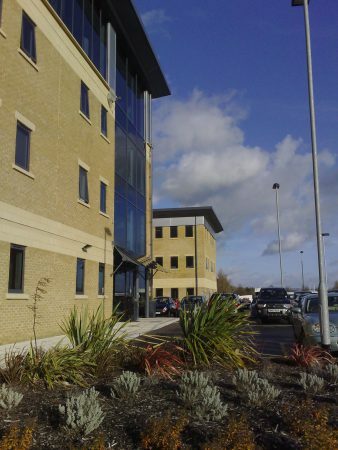 Highly successful flexible office development at Neptune Point off Ocean Way houses the head office the Football Association of Wales. 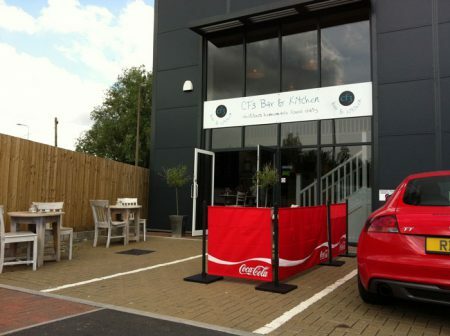 Small café designed within commercial development also designed by C2J at Lamby Way, Cardiff. Bespoke contemporary replacement dwelling in the open countryside provides upside down living to take advantage of 360 degree views of the channel and surrounding landscape. A comprehensive redevelopment of an entire city block along Cardiff’s City Road has been developed in conjunction with Cardiff City Council, to provide up to 200 bedrooms of purpose built modern student accommodation with ground floor commercial and retail spilling out onto much needed public realm along this vibrant city street. 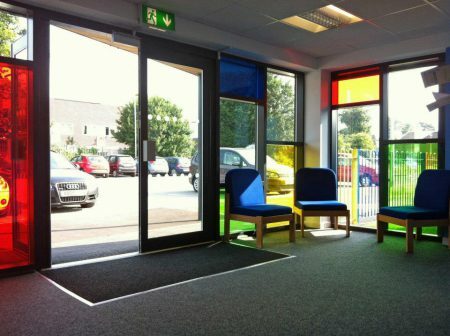 C2J designs for flexible commercial units, designed for office and light commercial in Cardiff. 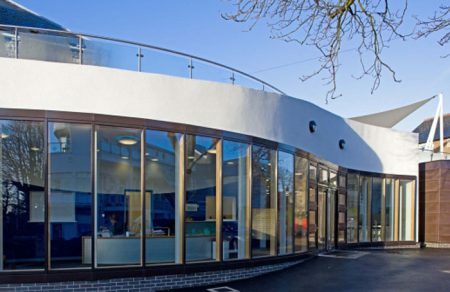 This Medical Centre in London was developed in conjunction with the London Health Board and 2 GP practices who now occupy the building. 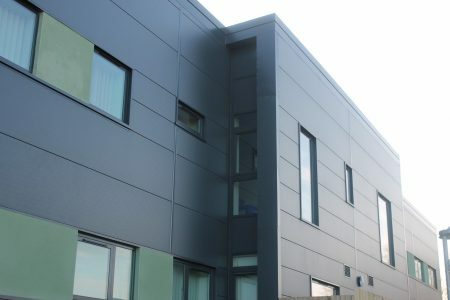 The design was responds to an extremely tight site with several constraints with the solution requiring under croft car parking and clinical space at first and second floors. 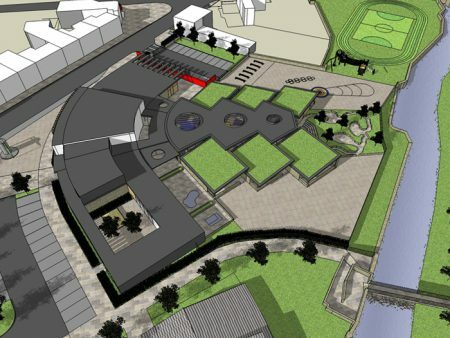 C2J were commissioned to develop conceptual designs for the complete redevelopment and regeneration of the formed Butlin’s site at Barry Island. 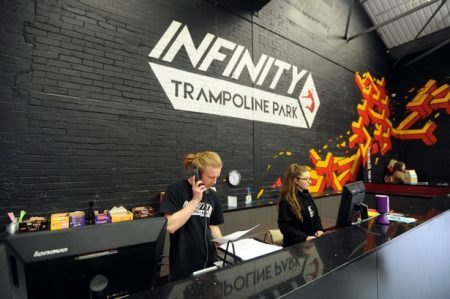 The subsequent proposals included for commercial and retail together with extensive leisure facilities, including cinemas, restaurants and hotel to compliment and strengthen the exist leisure offer and tourist industry within the town. 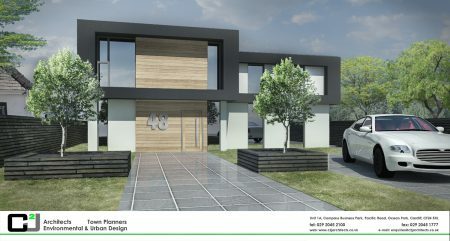 Small development of 2 bespoke houses for private developer. 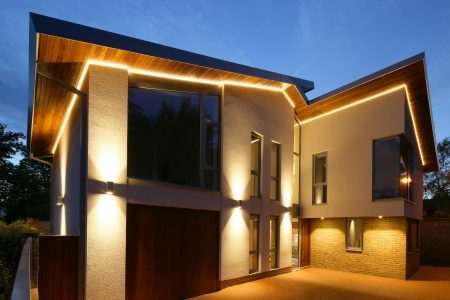 This bespoke family dwelling was deigned to take advantage and make the most of an irregular and tight site, and provide and interesting traditional feel to a contemporary dwelling. 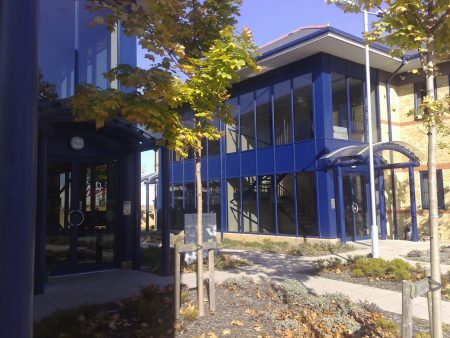 Contemporary design for a state of the art medical centre in Poole to accommodate an existing but growing General Practice and support services. 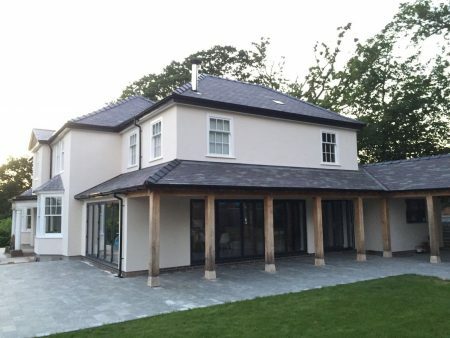 Substantial replacement dwelling in the Vale of Glamorgan. 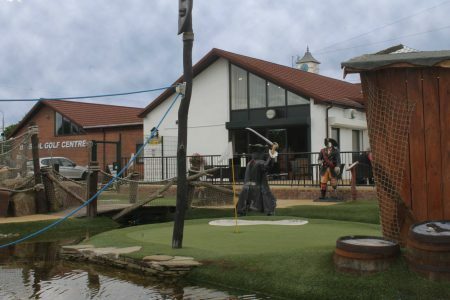 Extensive redevelopment and extension of long and well established golf centre and pro-shop in Bristol provides new conference facilities, Costa coffee shop, new refurbished shop and state of the art driving range and adventure golf. 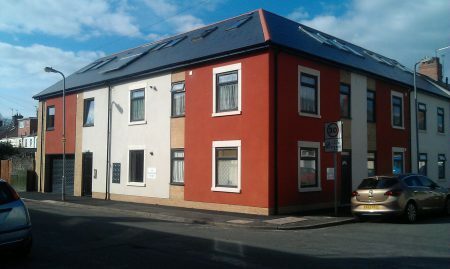 This extensive redevelopment and refurbishment of the existing Job Centre and office block on an extremely prominent site on the approach to Abergavenny provides an additional storey and change of use to private apartments, taking advantage of the views over the valley opposite. 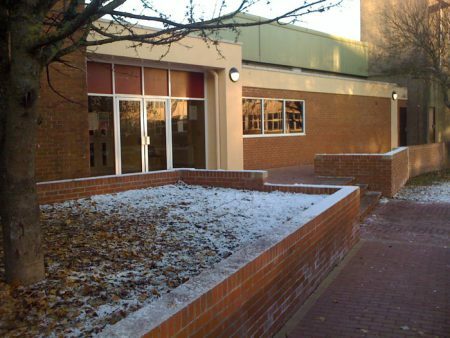 The architectural treatment proposed modernises and signifcantly improved the existing 1960’s façade. 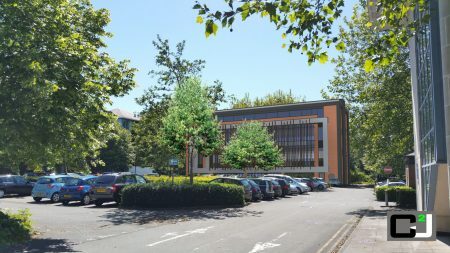 This complex redevelopment of an existing garage on Colchester Avenue in Cardiff maximised the development potential of an extremely tight site with a substantial easement. 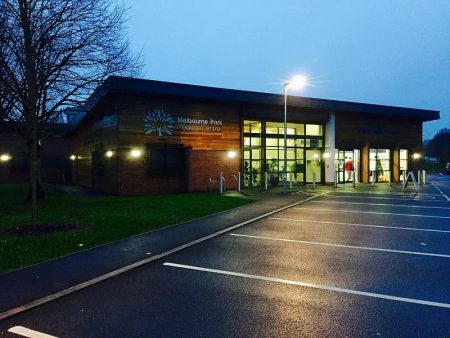 The design solution was highly commended by the Local Planning Authority and Urban Design team as an excellent contemporary design solution. 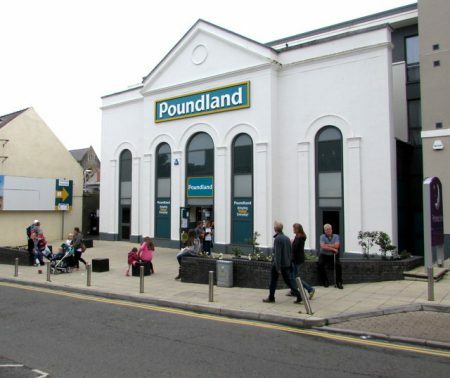 As part of C2J’s design for the redevelopment of the Royal Gatehouse in Tenby was the provision to provide retail accommodation to attract a national operator to strengthen the retail offer within the town centre. 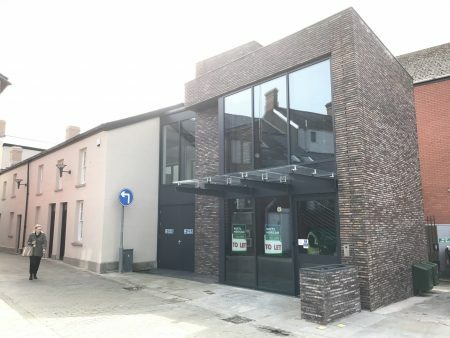 As per of the redevelopment, the existing listed facade to the old cinema was retained and is now integral to the retail frontage. 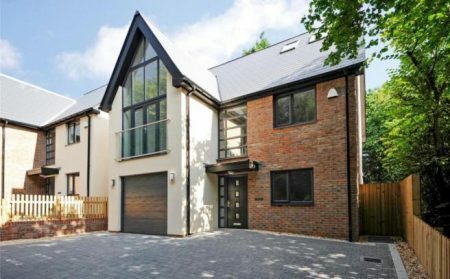 Complete refurbishment and extensive extension to 1960’s detached house provides modern 51st century accommodation and provides a revamped contemporary appearance, giving this family home a new lease of life. 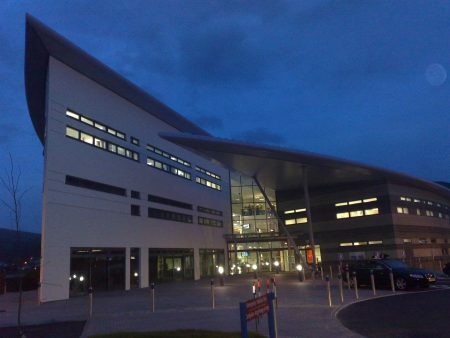 State of the art medical centre designed to provide primary care services to the community. 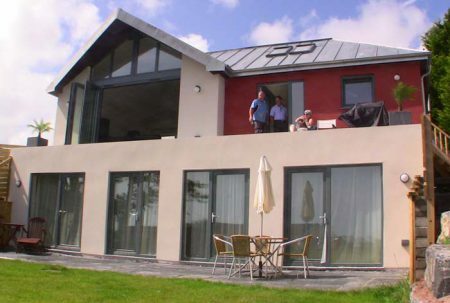 Bespoke contemporary replacement dwelling overlooking Fresh Water East beach in Pembrokeshire provides upside down living to take advantage of the spectacular views over channel and surrounding landscape. Designs for a small bespoke executive apartment block in place of an existing dwelling. 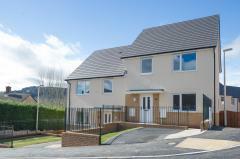 Designed for lifetime homes this development of contemporary dwellings, varying between small bungalows to semi-detached housing and apartments was designed for Coastal Housing as a development of purely affordable housing on a brownfield site in Port Talbot. 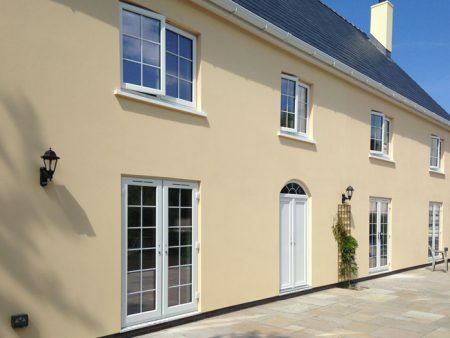 This bespoke traditional family dwelling in the historic hamlet of Bonvilston was designed to replace the original Old Vicarage which had become derelict. The design mirrored the original building but provides for modern living catering for a growing family. 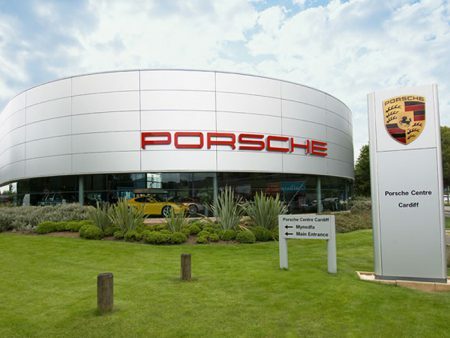 The design was nominated for the LABC building awards. 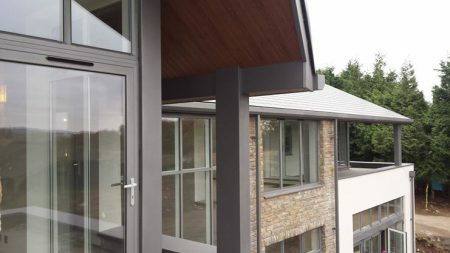 C2J design bespoke contemporary home as a replacement dwelling in Tenby in place of dated bungalow, in keeping with the traditional harbour colours of this popular seaside town. 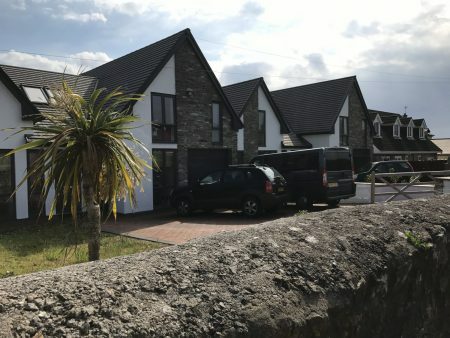 This development of affordable housing on a difficult sloping site managed to provide a 10 semi detached modern 3 bedroom houses that were delivered true to the original design concepts. 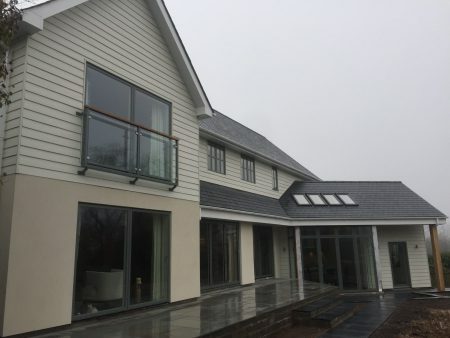 Substantial bespoke executive home designed to replace existing dilapidated barn in the open countryside provides a contemporary dwelling from the inside but has a subtle treatment to addressing the lanes, giving an understated exterior, sympathetic to it’s context, hiding a modern contemporary home behind. 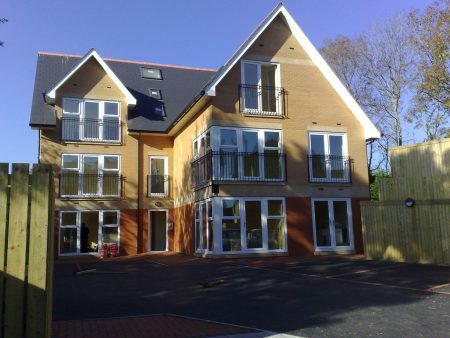 This apartment development in Victoria Park, Cardiff was a modern interpretation and continuation of the adjacent traditional terrace houses. 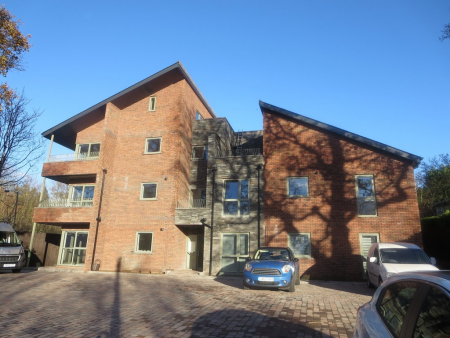 3 storeys of development was provided within the massing of adjacent 2 storeys properties, maximising the development potential of the scheme that was designed around a secure inner courtyard, providing both private ameinity and private car parking. 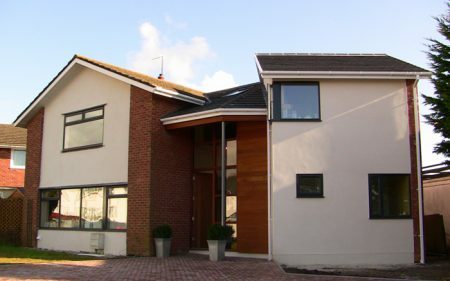 Complex and extensive refurbishment and extension to an existing dilapidated house provides new lease of life to the existing building and a contemporary family home. 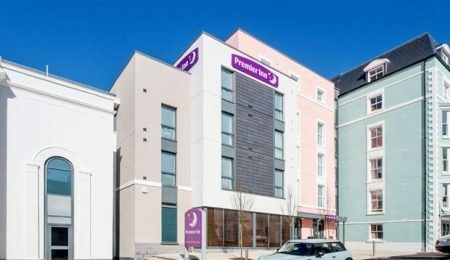 Extensive redevelopment and complete refurbishment, including an additional storey of The Kingsway, a prominent building in the centre of Swansea provides a mixed use contemporary development with commercial units on the ground floor and 42 apartments above. 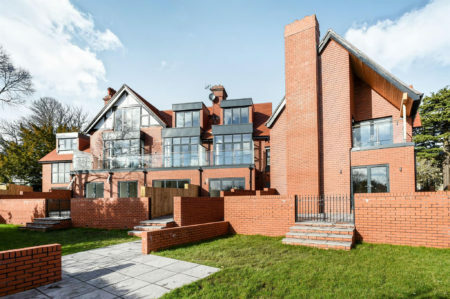 Complex and extensive refurbishment and extension to existing building within Bristol’s conservation area provides modern family home. 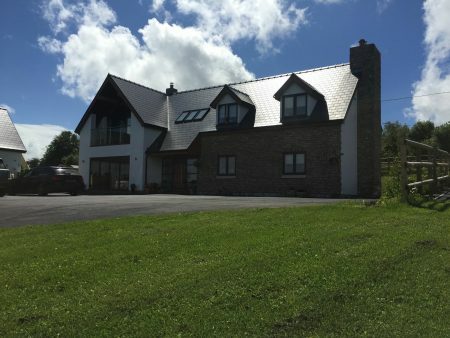 This modern residential dwelling set within a successful farm and more traditional rural setting and borrows form this vernacular so as sit within this more traditional context whilst still providing a more modern interior and contemporary accommodation. Small development of 2 bespoke houses for domestic client in rural village. 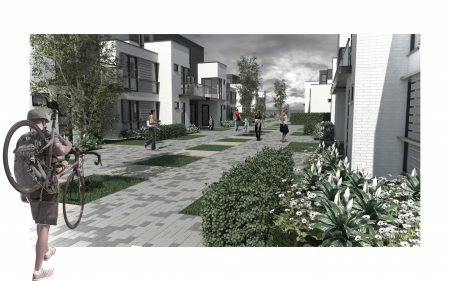 Exclusive development of 1 and 2 bedroom apartments on the former site of the Crown public house. 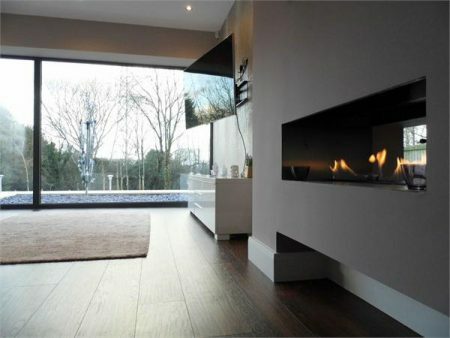 Contemporary bespoke designs for a substantial family home overlooking Romilly Park.